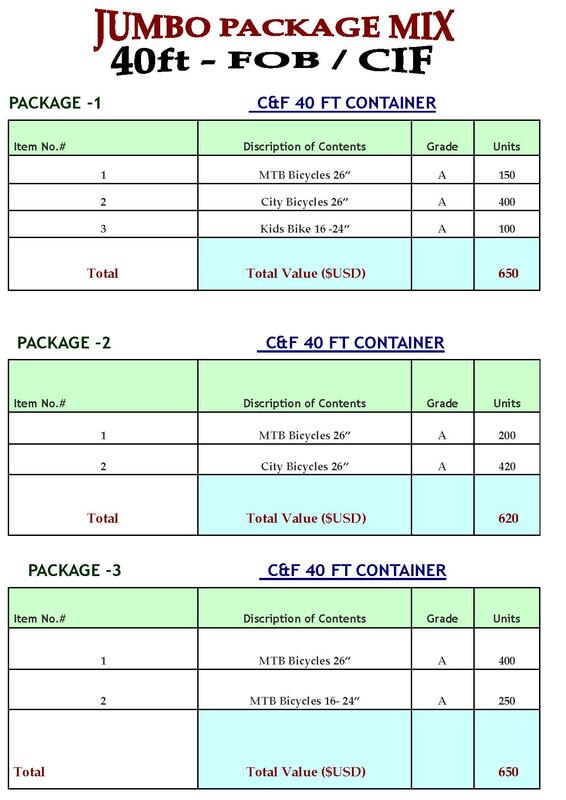 ← Post Office /Utility Bicycles 1000 Units Instock ! Posted on November 27, 2012, in Uncategorized. Bookmark the permalink. Leave a comment.